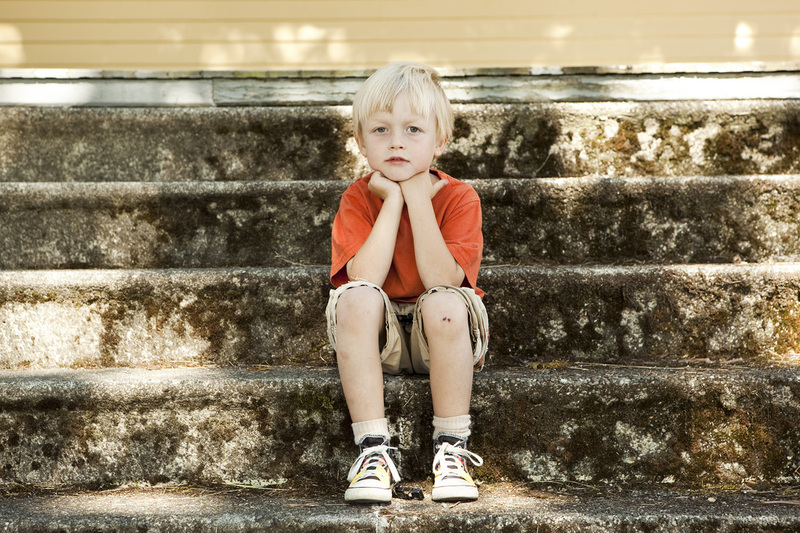 Children with a CASA volunteer get more help while in the system. “It is quite remarkable that children without CASA involvement are spending an average of over eight months longer in care, compared to children having CASA involvement.” -Cynthia A. Calkins, M.S., and Murray Millar, Ph.D., “The Effectiveness of Court Appointed Special Advocates to Assist in Permanency Planning,” Child and Adolescent Social Work Journal. Children with a CASA volunteer are better represented in courts. Children with CASA volunteers do better in school. Children with a CASA Volunteer score better on nine protective factors than children without a CASA. "CASA is critical to child abuse prevention and intervention in Central Oregon"
"Our community is strengthened when children are supported through the childwelfare process. Judges rely heavily on input from the child’s CASA in order to ascertain and protect the child’s best interests."